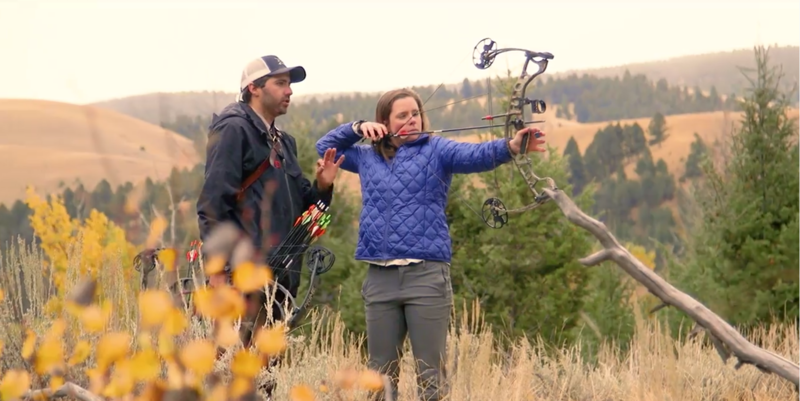 One could say Quinn Wilson’s passion is archery, but that would be an understatement. Quinn Wilson instructing on a course he designed. Quinn’s first experience with a bow and arrow during Boy Scouts has blossomed into a career. Like many of our employees and most of our guests, he traveled the world before landing at The Ranch. Quinn first sought a degree in pre-modern history. One of his first jobs our of school was as an experimental archeologist. The practical application of his job was rebuilding artifacts, and using them to see how they work. He would rebuild bows and arrows to the specifications of historical methods. 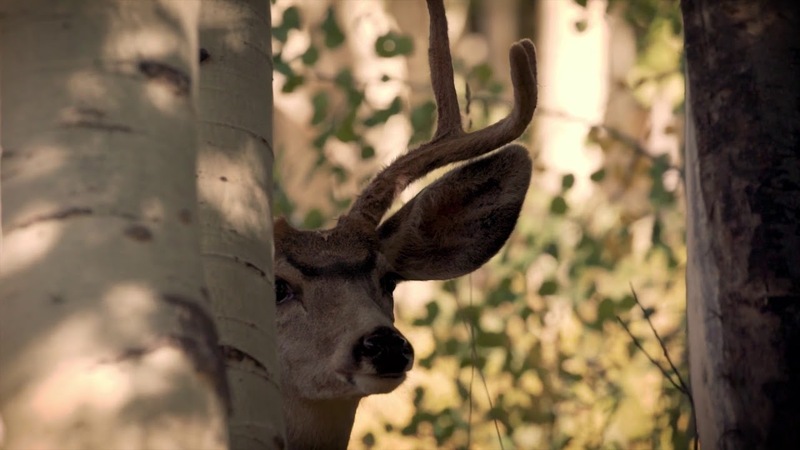 This fascinating glimpse into history also reignited his love of archery. Quinn has shot a bow in USA, Egypt, UAE, Greece, Romania, Bulgaria, Hungary, Austria, Germany, Iceland, Canada, Ecuador and Columbia. While some people count the countries they’ve visited, Quinn counts the countries where he’s put his archery talents to good use. 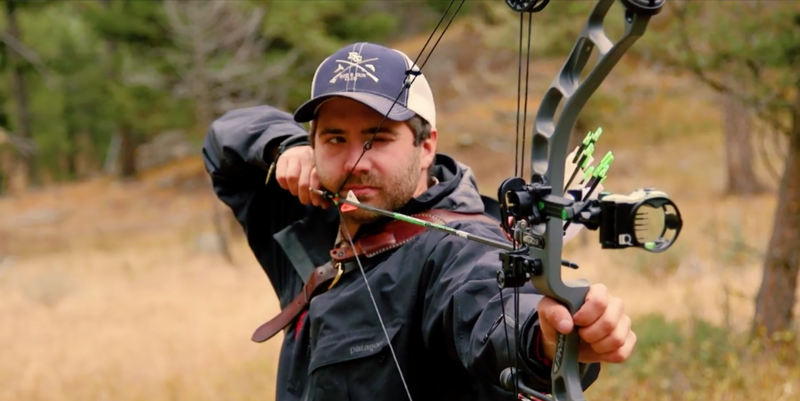 After two years working as a retail archery technician in downtown Seattle, he took a year abroad to practice his favorite sport around the world. He is proud to have shot a bow in 13 countries worldwide – a number that will no doubt grow throughout his life. Through travel, Quinn has been introduced to new cultures and new forms of archery. Each culture with a history of bow sports, lays claim to their own unique traditions. His experiences led him throughout Europe as an archery tournament organizer, mounted (horseback) archery student, archery instructor, 3D course designer, and a traditional bow maker. 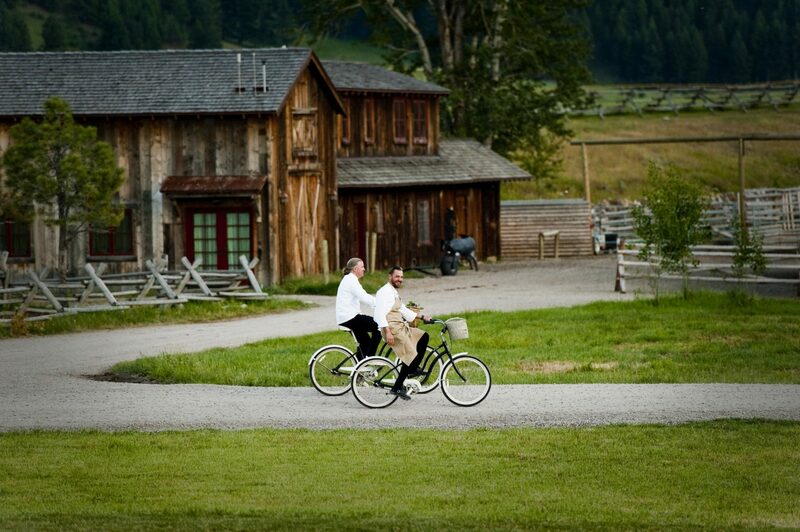 Working at the world’s first Forbes Travel Guide Five-Star guest ranch requires a special type of person. 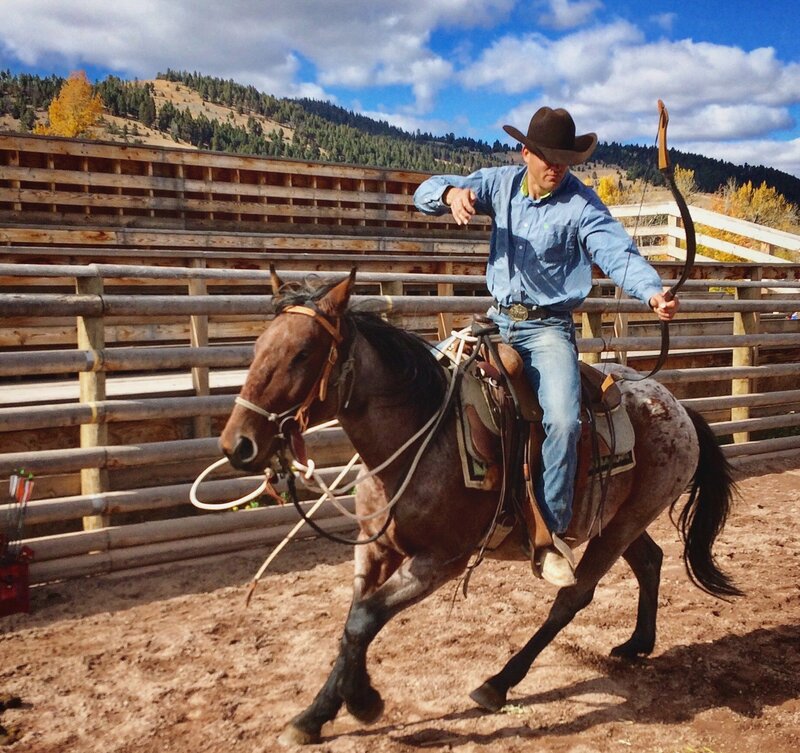 Our jobs require people who are highly social, working with The Ranch team and guests day-after-day, and thriving in a secluded outdoor environment. The Ranch at Rock Creek lies just off a dirt road 75 miles from the nearest city. The people who make our ranch thrive are mountain souls and adventurers who value living beyond the hustle and bustle of city life. 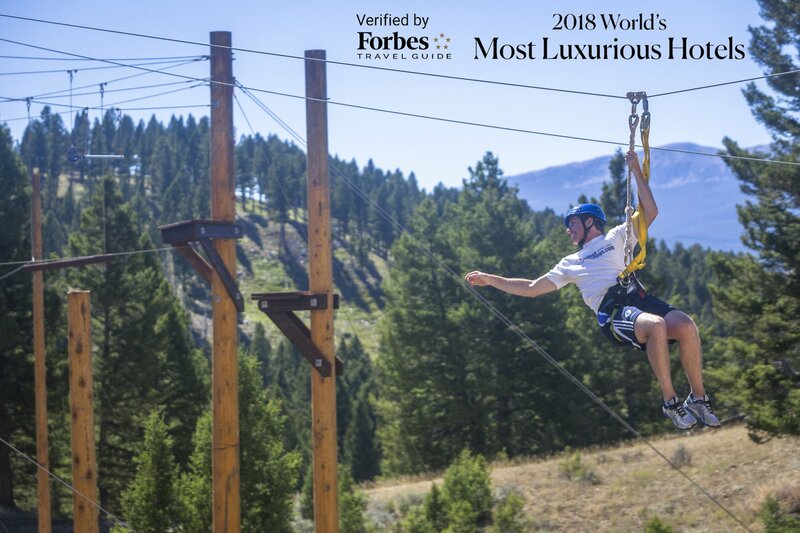 At the same time, they are professionals with the capacity to meet hundreds of Forbes Travel Guide standards (we’re judged on 800) on a daily basis. Executive Chef Josh Drage and Executive Sous Chef Ben Miller ride from the herb garden to the kitchen. Even the more well-known hospitality jobs that we fill, such as Housekeeping Manager, Bellman or Front Desk Agent, aren’t run-of-the-mill. The environment and experiential nature of The Ranch means that jobs are anything but ordinary — just ask the Front Desk Agent who had to keep tabs on a mother moose and baby when they settled down for a morning snack in front of the Granite Lodge this fall. As the seasons change and the holidays approach, we are reminded that a photograph of the exact same spot in the summer looks entirely different in the spring, fall and winter. But, things don’t only change season to season; they change moment to moment. The serenity of a flowing stream may be interrupted by an eagle swooping down to catch a fish, or a cow and calf moose might decide they want to try glamping (Watch a recent guest’s video of a moose sighting). Four Seasons on Rock Creek. Fall Photo by IG user @mpbroderick; Winter Photo by Granite Spa Massage Therapist Lindsay Roberts; Spring Photo by Jose Villa Photography; Summer Photo by Robert Cole Photography. 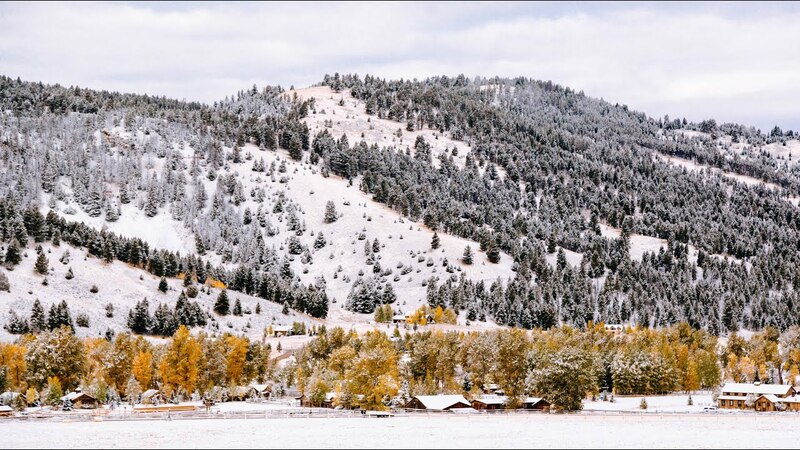 This changeability is why we love the Montana Office of Tourism’s “#montanamoment” hashtag. We’re grateful to guests and staff members who share their pictures with us on social media or by email, so we can see the wild beauty of our home through their eyes. 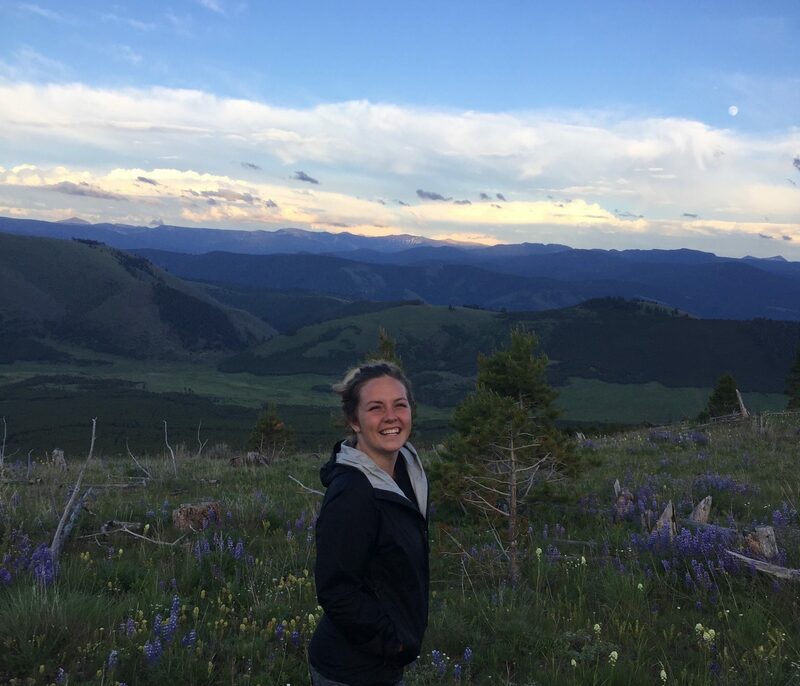 This week, we are pleased to bring you a new perspective from one of our Ranchers. 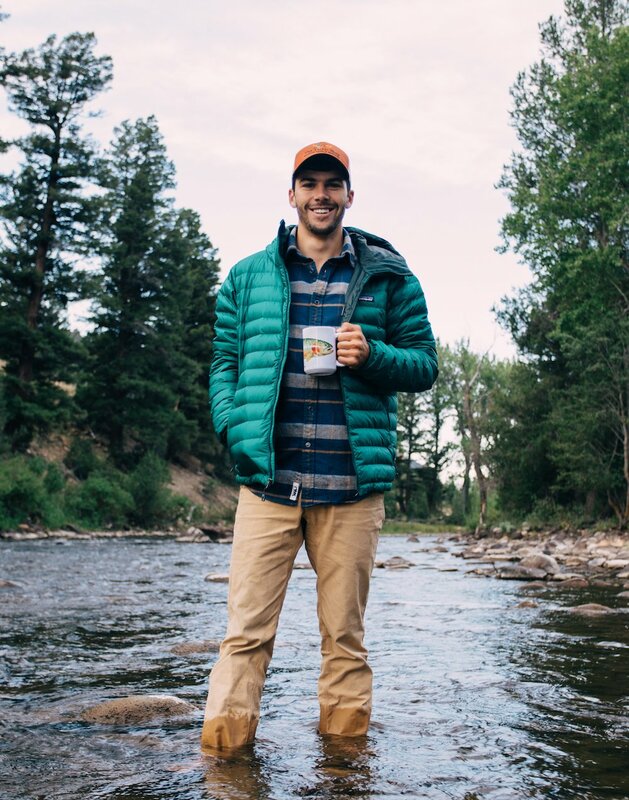 Willie MacDade joined us last May and has seized every spare moment to explore our landscape and wider Montana. In many ways, seasonal employees experience Montana in a similar way to first-time guests; they are let loose on 6,600 acres of secluded wilderness and are given dozens of ways to explore it. If you’re inspired by Willie’s travels, we invite you to peruse the Indulgent Frontiersman special for an intriguing take on winter exploration. 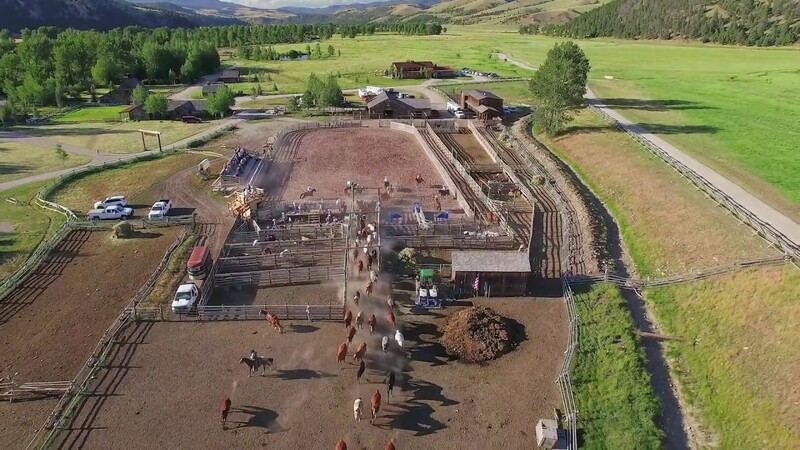 When I graduated college last May, I had no plans of working on a guest ranch. I did not know what my immediate future had in store for me. I did not know a place like The Ranch at Rock Creek even existed. Hey there! My name is Willie and I am a server and photographer at The Ranch. We’re pleased to announce that Relais & Châteaux has just released a new film depicting what it’s like to work for this exceptional association of unique boutique hotels. The film urges strong hospitality candidates to come forward and make their mark on the luxury travel industry just as Relais & Châteaux did 60 years ago.